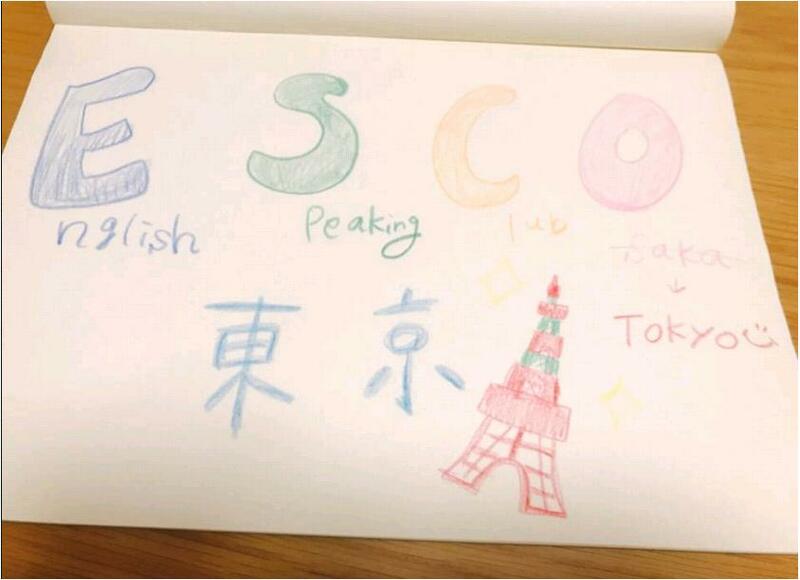 Welcome to English Speaking Club in Osaka (ESCO)!! This group is for English learners and English speakers who want to practice and improve English in a fun and pleasant way. We will do this by discussing varied topics and issues relevant to us all, from current news, TED talks, and others. ESCO is a non-profit, volunteer club founded in 2014. Organizers and members organize this meetups for others. 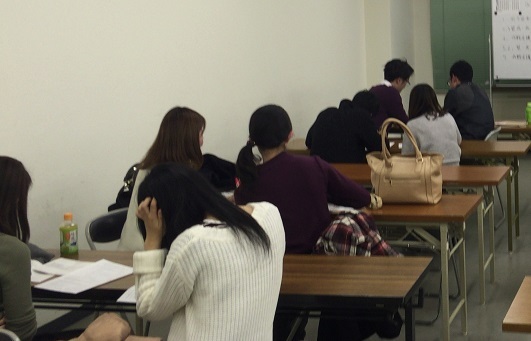 There is a small attendance fee for every meeting for room rent; 500 yen given to organizers. Everyone is welcome, regardless of nationality, gender, age or occupation! Also, needless to say, native English speakers are most welcome to join our club. If you are new to OSAKA and looking to make new friends while improving your English, this club is a great place to start. Our membership includes Japanese and international participants. It is ok to join by yourself. 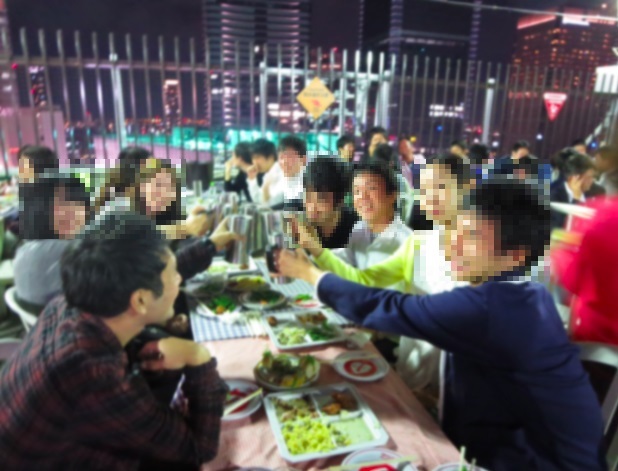 Many people worry about it but you will make new friends easily. ESCO meets twice-monthly on Saturday nights at 6pm. How much is the entrance fee? Are there any other expenses? If you wish to join other club members for snacks and social drinks later the cost is JPY2500. Registration and reservations are required. Everyone aged 20 or older is eligible to apply. If you are interested, please visit our website below and simply fill out the contact form. Yes, you can come alone. Many people came alone at their first time. But they usually make new friends very quickly. Our club has many members in their 20s and 30s. 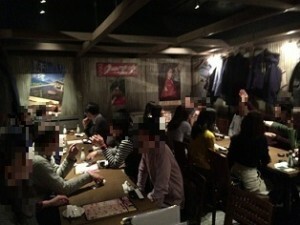 The meeting venue is about 10 minutes’ walk from Umeda. We will give you the exact address upon registration. On what days are meetings held?